Nicky Bruun-Meyer is a registered Architect at ERA, and a Member of the Royal Architecture Institute of Canada. She holds a Masters in Architecture from the University of Waterloo, a Bachelor of Architecture from London Metropolitan University, and a Bachelor of Arts from Queens University, where she completed a degree in Communication, Culture, and Information Technology. Her Masters thesis explored the way citizens of South Africa subverted the Apartheid system through various counter mechanisms, including language, dance, and design, in order to reclaim their rights to public space and public life. Nicky is an editor of The Site Magazine, a leading independent journal of contemporary architecture, landscape, urbanism, and design in Canada. She is also involved in a number of design initiatives related to public space, the temporary nature of spaces, and community engagement. 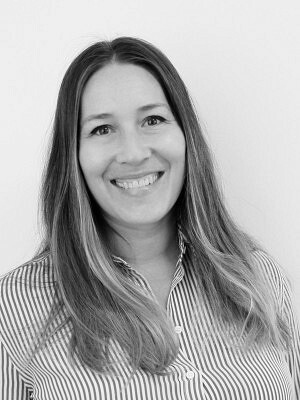 Nicky has worked in both Canada and the UK, on both new build and adaptive reuse projects, including cultural, commercial, and residential buildings. She is interested in the juxtaposition of old and new, and with pushing the boundaries of heritage design.